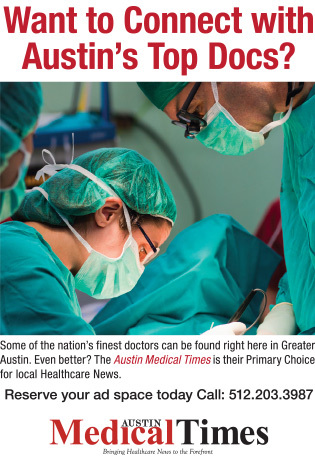 Welcome to The Austin Medical Times your primary source for Healthcare business news, events and announcements. 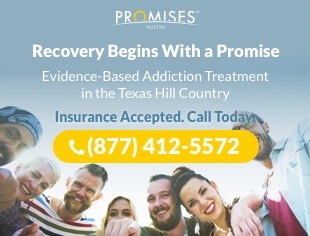 The Austin Medical Times publishes the latest breaking news in the focus areas of: business, clinical, technology, legal matters, mental health and local hospital news. Our collaboration among local hospitals, institutions and experts allows us to share knowledge, trends, and best practices to provide the highest level of patient care, research and education for our Austin community. The Austin Medical Times keeps our audience engaged and informed with today’s evolving healthcare industry.